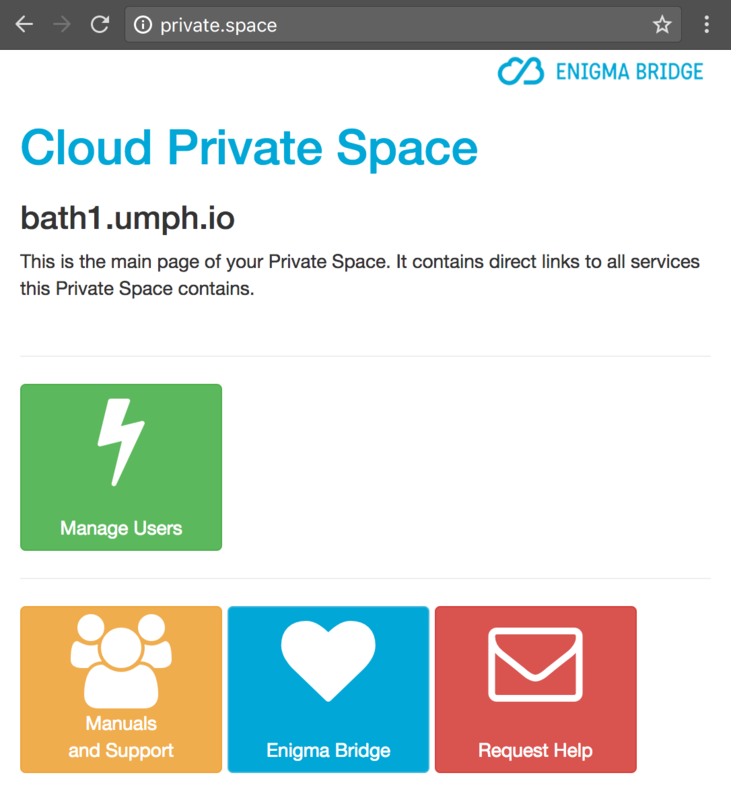 A Private Space is your own place in the cloud. It is hidden from all but you (and whom you invite into it). You can securely store and access your documents there. It will also protect all your desktop and mobile internet traffic by hiding it away from hackers and prying eyes. You are in control of your Private Space. You decide who can use its protection cloak or access data stored inside, whether it protects important documents, company IP, or family photos. Connecting to your Private Space is like entering a room only you have the key(s). You can safely lock your documents and data in it. It also casts its protective cloak on your computers and phones so no one can see which web sites you visit. Make it the single point connecting you to the internet. Protecting you from local sniffing and insecure networks. This is your cloud place where you can store documents, pictures, or share ideas. 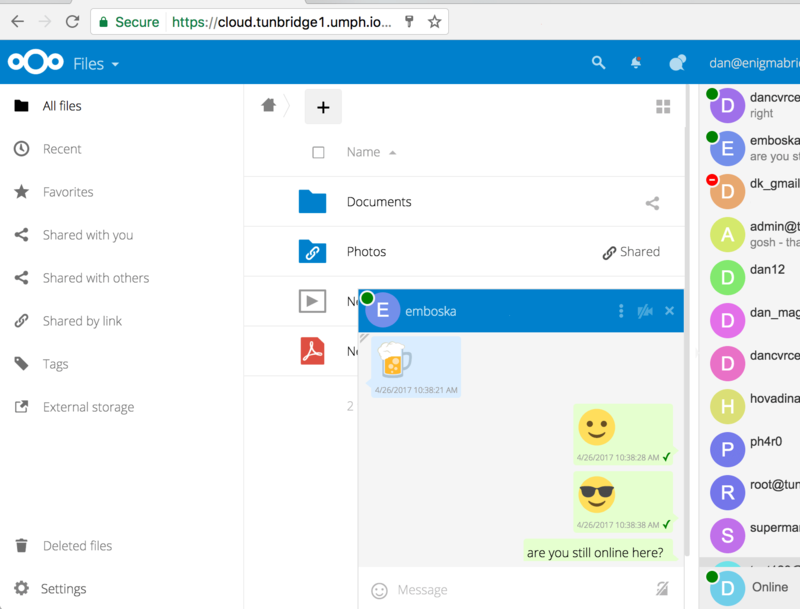 Create a cloud office to share documents and work together. We select a small number of applications that are easy and secure to use. We email you to verify your email address. 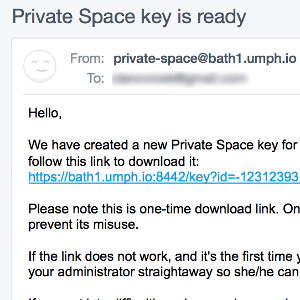 As soon as your Private Space is ready, it will email to you the first key. Follow the key download link. It contains information how to setup your device. 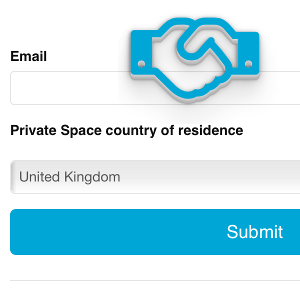 Once connected to your Private Space, go to “http://private.space”. 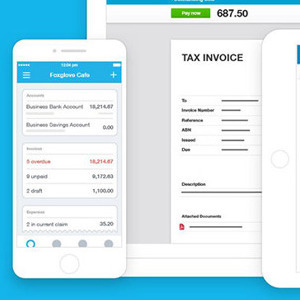 Half-way into the trial period, we ask you for invoicing details. You can share your Private Space with your friends, team, clients. The first user becomes the administrator and can add keys for new users. 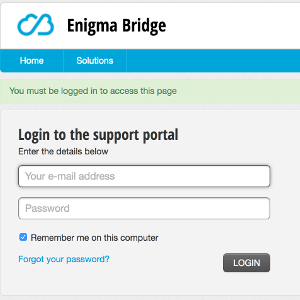 Detailed instructions can be found at https://enigmabridge.freshdesk.com/ . When you use your Private Space, it becomes your internet gateway and protects you from insecure Wi-Fi or other networks. According to your choice, Private Space will provide a set of service to share and securely connect your team, or friends. 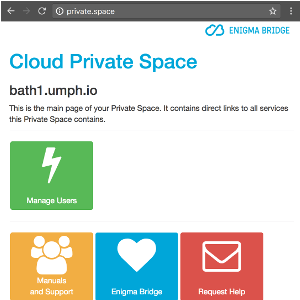 Private Spaces are built on cloud computers managed by third party - our first choice is Amazon, but we will add more providers soon. We use secure hardware to manage keys to your Private Space. You gain maximum control over your Private Space as there is no other party with enough power to subvert your ownership. Once connected to your Private Space, you maximise security and privacy of your Internet use. Whether you use Facebook, Google, or connect to your blog, others can only see you’re connecting to your Private Space. 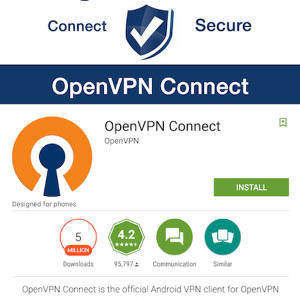 Connect with any Wi-Fi and keep maximum security for your data and privacy for your online habits. The security of your Private Space depends on the security of connection keys. We create the keys with our CloudHSMs. CloudHSMs are independent on your Private Space. This prevents single points of failure compromising your security. We put a lot of effort into creating secure keys. No lock-picking or duplicate keys to your Private Space. Your data security depends on many aspects. We always make sure that data in-transit (between your devices and Private Space) are secure. We also enforce access control inside your Private Space. Certain versions of Private Spaces include secure file sharing and decentralized instant messaging with Matrix.